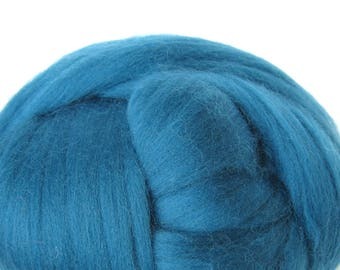 Total weight: 100 grams / 3.5 oz. 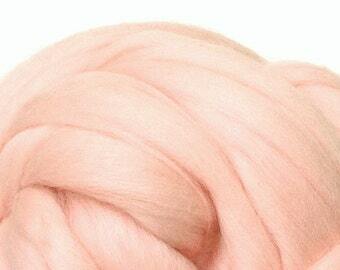 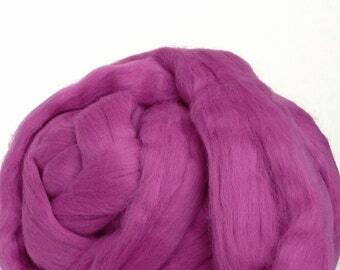 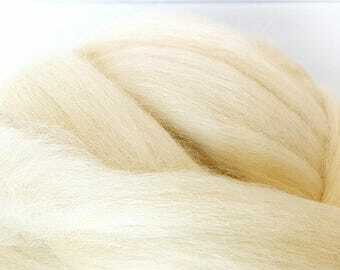 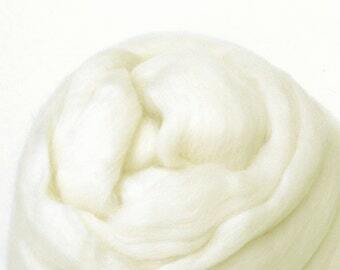 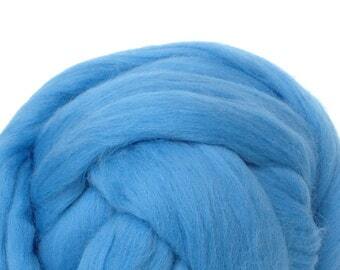 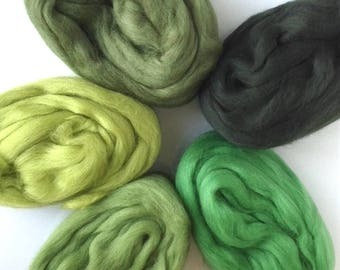 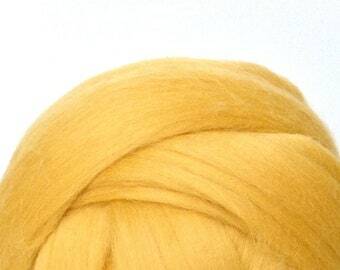 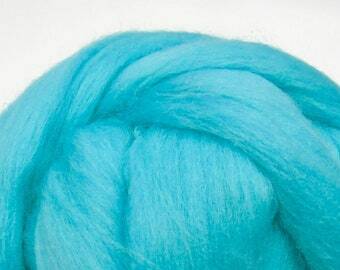 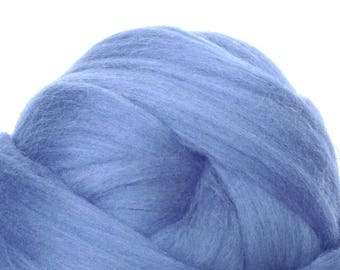 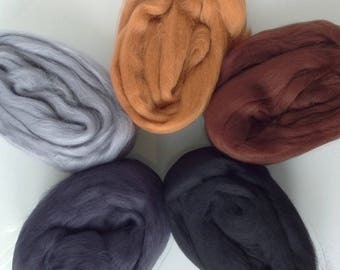 • These combed wool roving are exceptionally soft and ultrafine (19 microns). 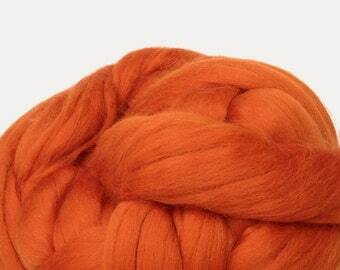 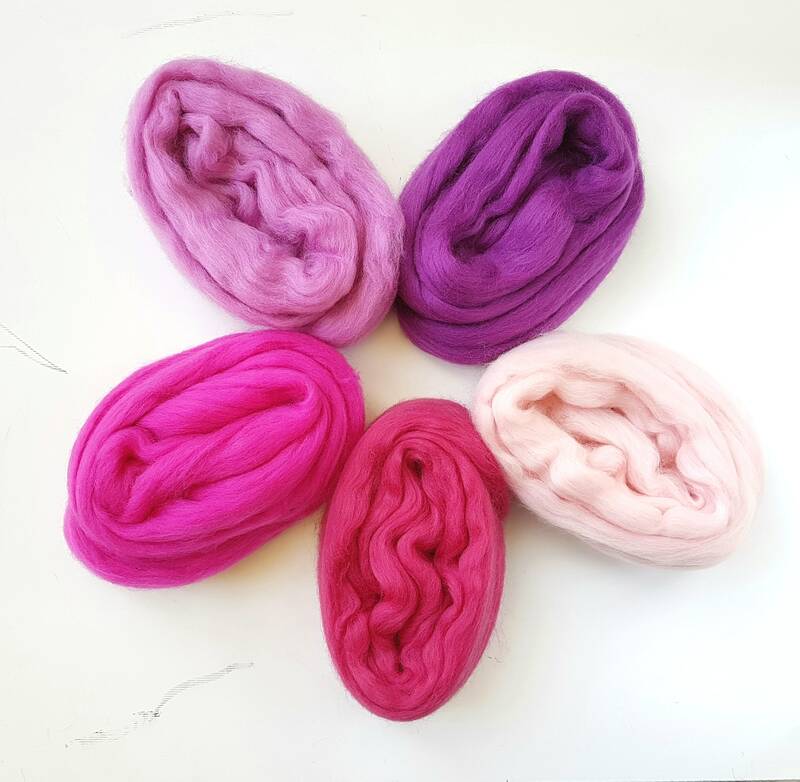 The softness of the fiber is perfect for next-to-Skin projects. 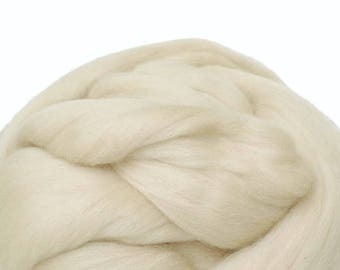 Une vendeuse aux petits soins!